Just as a heads-up, I am writing this article mere hours away from the NA Mean Streets of Gadgetzan release, so the remaining articles in this series will also contain insight into how the cards have affected the Meta, as well as what we are seeing to be consistently good cards. Stay tuned! Hunter’s MSOG cards are, in all complete honesty, rather underwhelming. Most of them are forced into fitting a specific archetype that will likely be overshadowed by some of the more spectacular effects bragged about for the expansion. Many people have a problem with this, as Hunter seems to have gotten the short end of the stick here, but to be honest, it was probably needed. 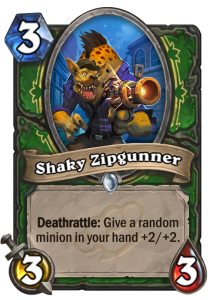 Most of the crazy Hunter cards are still in rotation, and will continue to be for a while, so I’m not too upset by this. 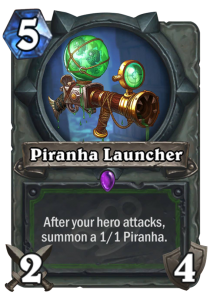 The Hunter cards are almost entirely consisting of the Goons mechanic of buffing minions in your hand, and saw more of these cards than any other class has. 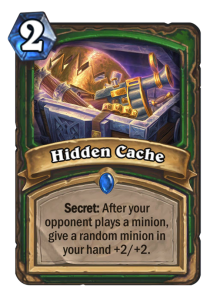 Cards like the Shaky Zipgunner, Smuggler’s Crate, Trogg Beastwrangler and the Hidden Cache secret all have obviously similar effects. In all honesty, for a deck like this to work, it would need to be running just about all of these effects as it possibly could, in an attempt to produce consistency from repeated dice-rolling. 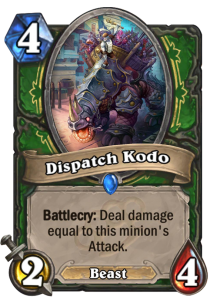 If these effects can land on something like a Dispatch Kodo (which, in my opinion, is the Hunter’s best card in this expansion), the payoff could be quite massive, especially with more specific effects that only buff beasts. 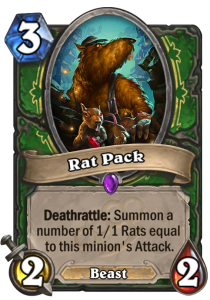 The Rat Pack is another decent card for the archetype, and can actually have a surprisingly long lasting effect on the board. It’s basically a discount Onyxia, that requires some time to set up. All these cards are great – or, they would be if not for a small issue. Most, if not all of these cards are centered towards early game board pressure, as most of them are decently on curve, and have not-too-shabby bang for your buck by themselves. 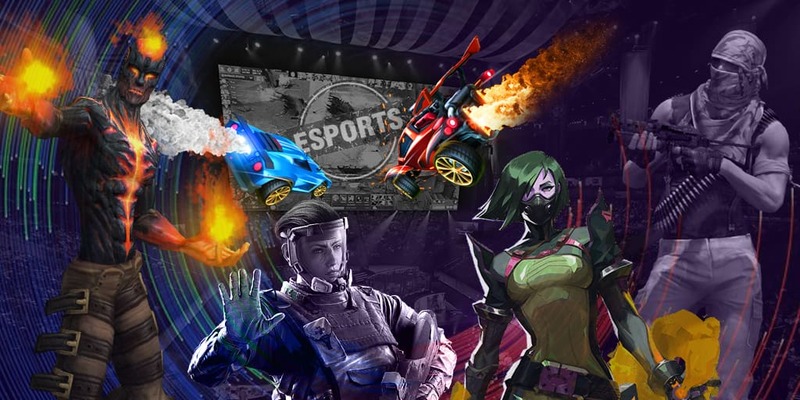 The issue that I see, however, is that you are using early game pressure for inherently late game effects, so it may be difficult for a player to stop, and ask him/herself, “what is enough?” This can lead to a gap in the gameplay – an early game aggressive style that leads to a late game hybrid style (for those of you who remember the glory days of Hybrid Hunter) inherently leaves out the mid game. With how many of these cards would need to be run for their effects to be impactful enough on the game, and the cards to follow up late game, this deck’s mid game could struggle. Of course, a single, well-placed Savannah Highmane could end up dominating the board, but if that falters, what now? Either load the board with smaller minions and lose hand management, or sacrifice late game tech for mid game desperate control. In all honesty, I don’t like it. 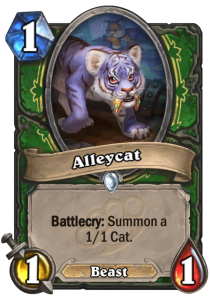 There are a couple cards not specifically intended for this archetype, however, and Alleycat is one of them. Beast decks was an archetype that Blizzard tried to push a while ago, but the only one that particularly caught on was Beast Druid, and it wasn’t all that potent anyways. Now, in combination with, say, a Timber Wolf, the early game can be contested quite well. 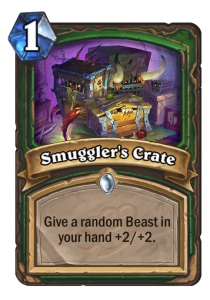 I love this card’s design, despite the simplicity of it, and think that it can provide a stronger board-contesting ability for the Hunter, without having to be a Face Hunter. Finally, we come to Knuckles. 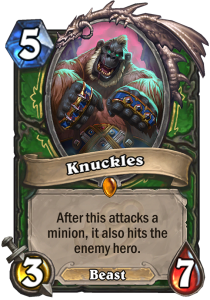 With cards that have such complex titles, including Mukkla, Tyrant of the Vale, or Yogg-Saron, Hope’s end, I’m glad we have a simple name like Knuckles. It’s a decent card, and despite what I said before, would fit in somewhat nicely with the hand-buffing decks, as its damage output is usually doubled. 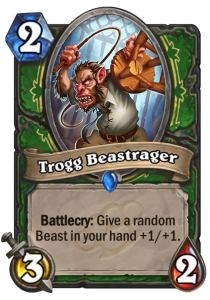 The issue with this card is that it was printed with the idea of Hunter having difficulty going face, when in fact the opposite is true. If a Hunter wants to hit you in the face, there isn’t going to be too much you can do about it, so the idea behind this card is rather obsolete. Overall, the design is cool, but it’s underwhelming, and will likely not see much play. That does it for Hunter – 6 more to go! I’ll try to upload them every other day, but with the holidays coming up, and the workload getting heavy, I’m not sure if I can live up to my word. Rest assured, I’ll do my best to do so! Thanks for reading, everyone.